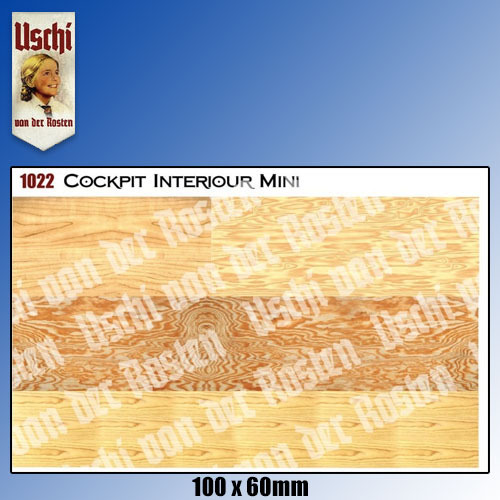 The cockpit interior mini wood grain decal sheet has been designed for models which do have a wooden interior but do not have a "naked wooden fuselage". There are many WWI kits on the market which contain markings for a camouflage paint scheme. 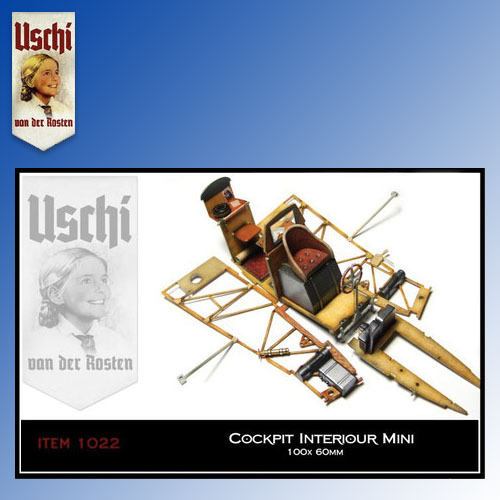 Nieuports for example, many Albatros aircraft and countless other models. This product contains 4 textures to be used for wooden ground plates or the inner parts of the fuselage. It is especially recommended for single-seaters. The product is recommended for both the 48th and the 32nd scale.